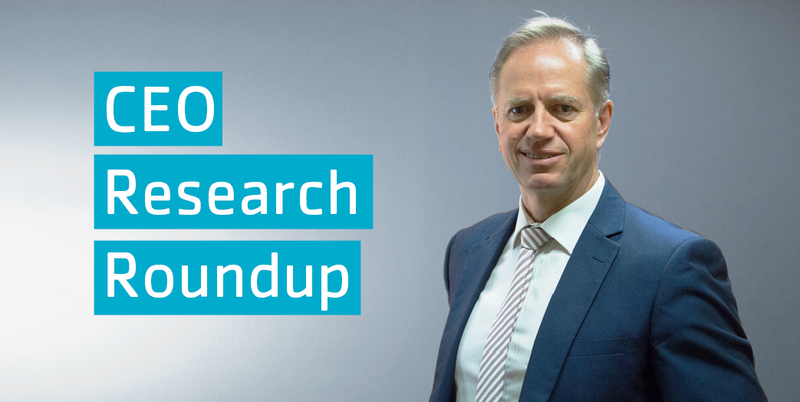 I am delighted to be launching a regular fortnightly news and insight blog – CEO Research Roundup – which offers short summaries of the latest news and stimulating studies, reports, and opinions across the education arena. If there is a topic, report or event you would like QELi to explore, please email your thoughts to marketing@qeli.qld.edu.au. QELi was extremely fortunate to host a twilight discussion with Sir Kevan Collins of the UK Education Endowment Foundation (EEF) this week, to discuss what the research says about closing the gap in students’ education outcomes to reduce disadvantage. This article discusses an EEF program that has shown the effectiveness of formative assessment and high-quality feedback to boost student attainment. How can leaders create a motivated team? Employees are motivated by different intrinsic and extrinsic forms, so how can leaders create a motivated team? 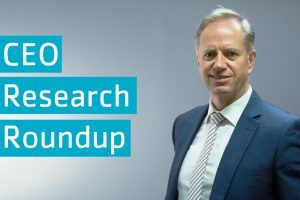 University of Melbourne researchers discuss findings of their new study that examined leadership behaviours that lead to higher motivation, better performance, and improved wellbeing among employees in this summary article. The strength or weakness of a school’s culture depends on the interactions between people within it. This article by the Harvard Graduate School of Education, defines the five interwoven elements of school culture that principals have the power to influence. Quality teaching is the key to improving student outcomes, so it is critical that teacher professional development is aligned with evidence about what works. 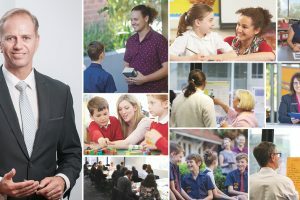 Courtesy of The Conversation, this article refers to a recently-announced New South Wales Government commitment to boost teacher quality through “Quality Teaching Rounds”, which feature high levels of collaboration through professional learning communities and in-classroom peer observation and feedback. The ‘Gonski 2.0’ report (the Review to Achieve Educational Excellence in Australian Schools) identified numerous priority action areas to improve outcomes for all Australian students. As systems and educators work through the panel’s findings and recommendations, this paper by the Centre for Independent Studies offers analysis of some of the key recommendations. 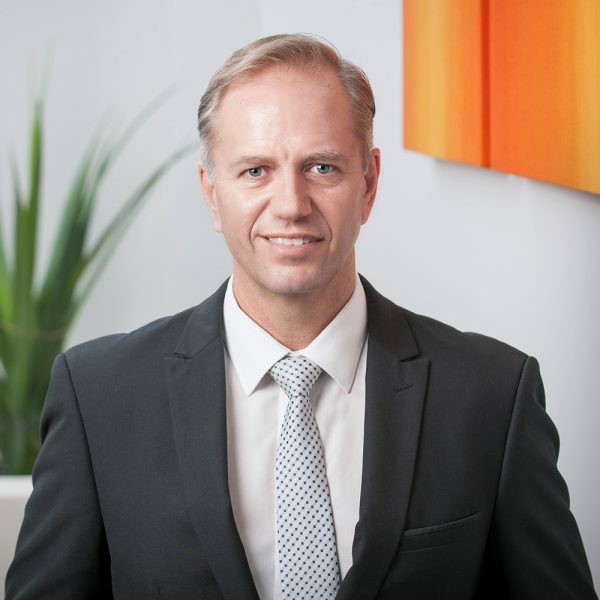 Mutually supportive relationships between teachers and parents lead to stronger learning outcomes and improved wellbeing and academic achievement, according to a recent publication by the NSW Education department’s Centre for Education Statistics and Evaluation. This article summarises key findings and notes that schools are drawing on the work of Michael Fullan and recurring QELi speaker Lyn Sharratt to help teachers and students on learning intentions, success criteria, goal setting and feedback. 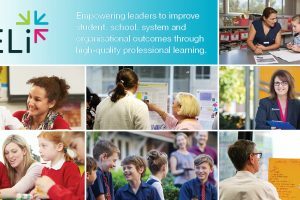 QELi will be hosting Lyn Sharratt in Sydney on Thursday 27 September and Friday 28 September 2018. 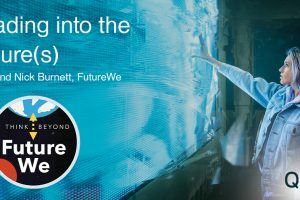 Few Australian teenagers are expecting to go to university or TAFE: what other opportunities are they pursuing? Ensuring that young people are engaged in education is critical to their ongoing success and has broader impacts on society and the economy of the future. A recent report by the Australian Council for Educational Research found that a smaller proportion of Australian teenagers are expecting to attend university or TAFE than they did in 2003, but this may reflect expanding opportunities in other areas such as apprenticeships. Preparedness for principal roles continues to be a priority for education systems, with quality professional development a key to ensuring on-the-job success. A recent trial by the Victorian Government via the Bastow Institution of Education Leadership prepares teachers for the challenges of running a school.